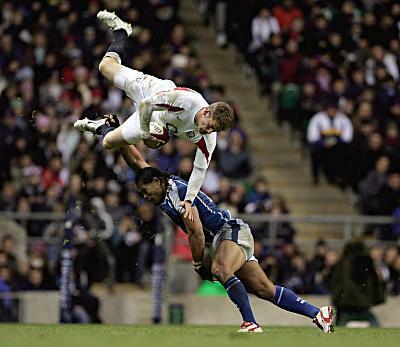 In a friendly between England and Samoa on Nov 28, 2005, Tuilagi took Cueto out in the air, before Lewis Moody cracked him well and truly round the back of the head. Moody and Tulliagi, who were team mates at Leicester at the time, both were sent off, Tuilagi for the tackle and Moody for violent conduct. Videos are few and far between though. If anyone has this video or knows where we can get it please let us know? We're struggling to find footage of it. 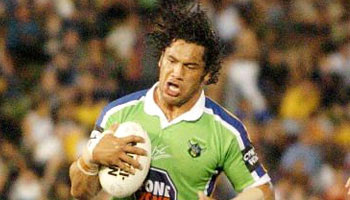 Canberra Raiders forward Ruben Wiki tackles Sydney Roosters playmaker Adrian Lam from a few years back. 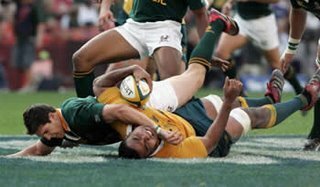 Arguably one of the hardest hits you'll ever see on the rugby field. 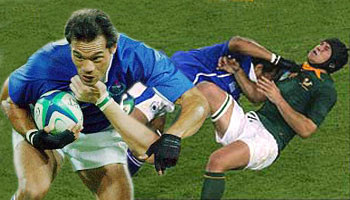 19 Year old Derick Hougaard gets a taste of Samoan rugby from 'The Chiropractor' Brian Lima at the 2003 World Cup. Don't know how he got up from this one. 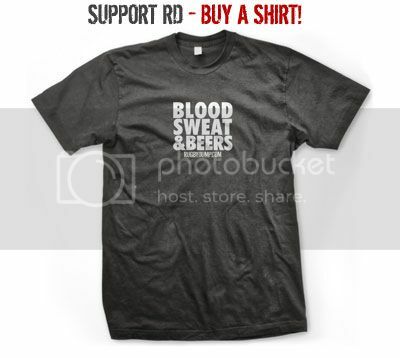 After the first half on Saturday, Joel Stransky walked past me and commented that it was 'Like watching paint dry'. He wasn't far off. The second half was much improved though, and with impressive play from Pierre Spies and Fourie Du Preez, the Boks came out winners in the end, 24-16. This try scored by Du Preez was a moment of brilliance from one of the better scrum halfs in world rugby. His quick tap from the penalty caught the Wallaby defence napping. It was his power though that was most impressive, bumping off Palu and barging over for the try despite the attention of a number of defenders. Finally got hold of the spear tackle on Richie McCaw. Insane that Tuqiri wasn't spotted doing it on the field. Also unbelievably that McCaw didn't have any serious injury from it. Then again, he is one of the toughest players out there.